In selecting storage systems for your building, it’s imperative to work with a company that understands product stability and is committed to providing the most reliable storage solution for the long-term. Our team at California Wire Products has decades of experience in manufacturing tenant storage lockers for building owners across the country and here in our latest post, we’re highlighting why clients choose tenant storage lockers from our experts.  California Wire Products can manufacture tenant storage lockers to the unique specification of the business owner. This means that building owners can find the ideal product through our company catalogue. Our team’s experience means we can follow even the most complex of specifications closely and provide the ideal solution within a consolidated timeframe. Consider for example our work with a building owner in Huntington Beach. We provided the owner with the market’s first ever custom-made surfboard locker, which was made from galvanized steel for weather resistance. The product can store any type of board and is ideal for optimal security within a large building complex. 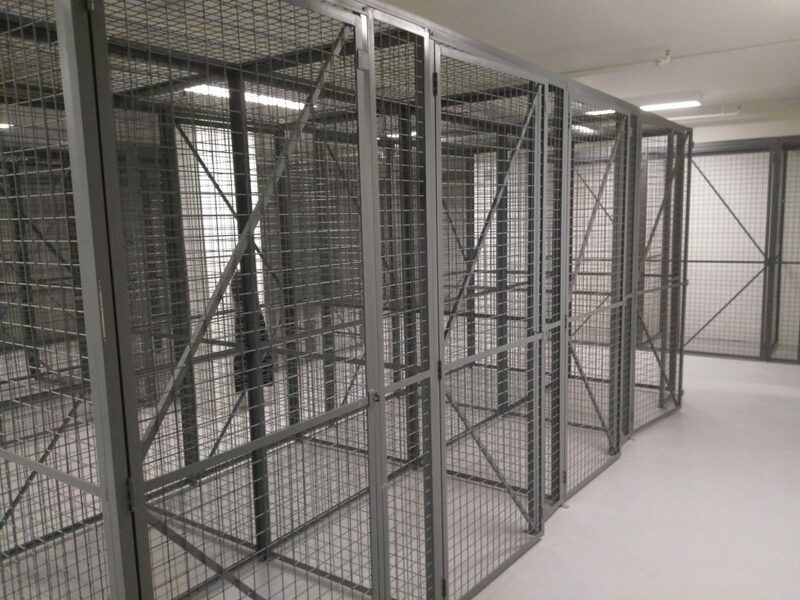 One of the foremost reasons for choosing California Wire Products for tenant storage lockers is we’re the local leaders in 3D modeling and design. Our designers will work closely with building owners to ensure the lockers are built according to their unique needs. They work to create designs carefully so that the integration process for the lockers is simply completed. The company’s designers have continually shown their expertise in working with woven wire systems in project-after-project and work tirelessly to provide the ideal value to the client within their building. The company sources their material for their tenant storage lockers from the most trusted names within the industry today. Our experience in the marketplace means we’ve built a network of suppliers who have a trackable system in-place for their materials. 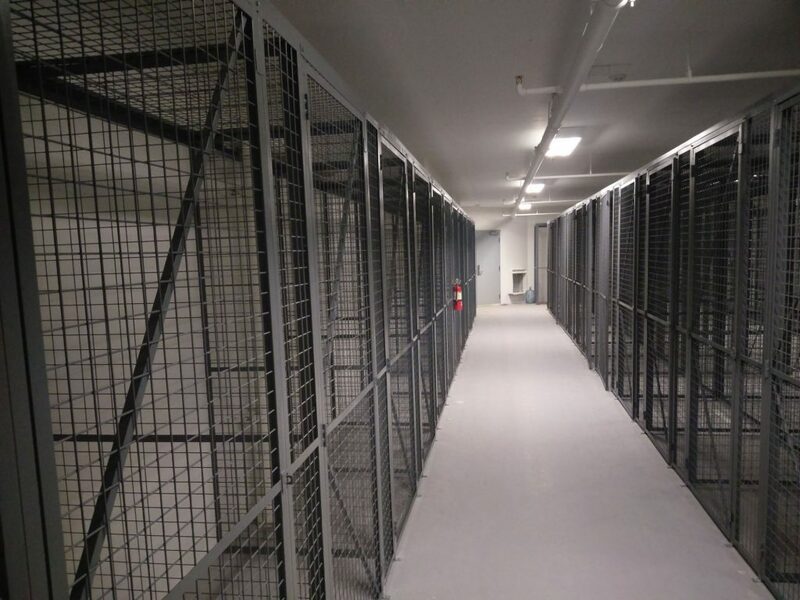 We know the exact source of the wire products used within our tenant storage lockers, helping us to mitigate issues with strength and performance. It’s the reason our products are known to be among the most reliable available across the industry today. 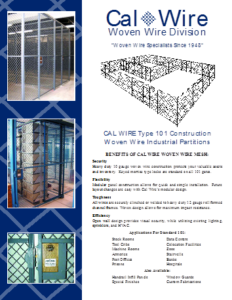 Our team at California Wire Products is here to guide you in choosing tenant storage lockers for your building. To learn more, contact us today!